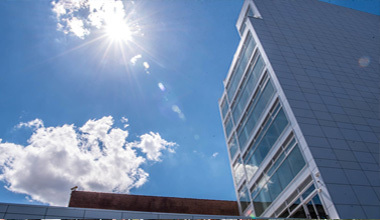 This month, Staten Island-founded Hylan Datacom & Electrical – a Hylan Company – was featured in the Staten Island Economic Development Corporation (SIEDC) Third Quarter Newsletter. The subject? Smart City initiatives. It’s no secret that Smart City initiatives are taking place in urban locations nationwide, as our country and the world gets closer and closer to a “connected everything” reality. And Hylan Companies are proud to be contributing to the creation of this new, smart world. By partnering with private companies and government agencies, Hylan helps prepare the city to achieve these ambitions that are guaranteed to improve transportation, streamline community involvement and communications, and promote a more efficient and environmentally-friendly use of resources. New York City is considered one of the first urban jungles (along with Los Angeles and Amsterdam) to really focus on these initiatives to improve the quality of life for its residents. Unfortunately, existing infrastructure in The Big Apple is not yet capable of supporting these Smart City ambitions. 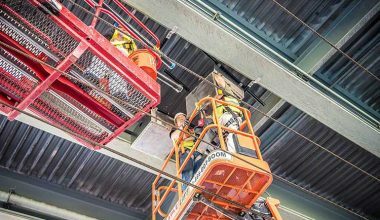 First, state-of-the-art upgrades must be made and Hylan is one company that is actively working to transform existing telecommunications infrastructure to facilitate Smart City goals. For New York to reach Smart City status, robust wireless capabilities are essential. 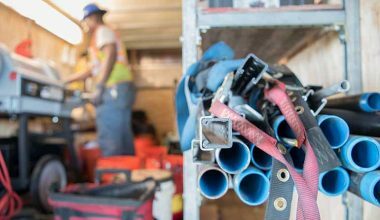 Importantly, upgrading wireless infrastructure is critical for allowing the coming flood of connected devices to send and receive all the information they’re collecting in real-time, without interference. 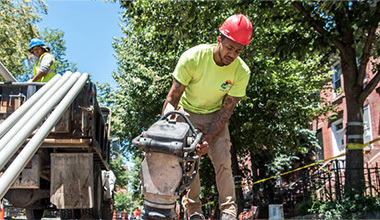 By working with top carriers, Hylan has helped to upgrade existing deployments. 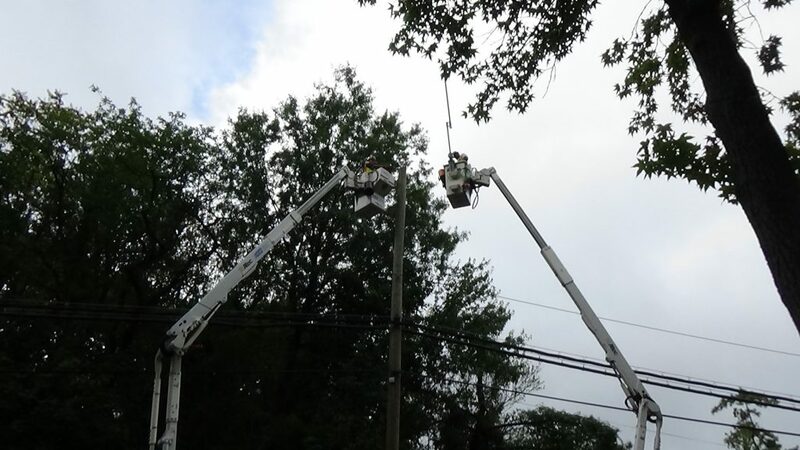 Additionally, Hylan spends ample time installing small cells for its customers, which complement the larger cell towers. As the name connotes, small cells are small in size and reach, and are fairly inconspicuous – hiding on roofs of buildings is typical. Their job is to vastly improve wireless service for the surrounding immediate area. In order for wireless service to operate within the 5G standard in densely populated areas, small cells will have to be scattered throughout the city. 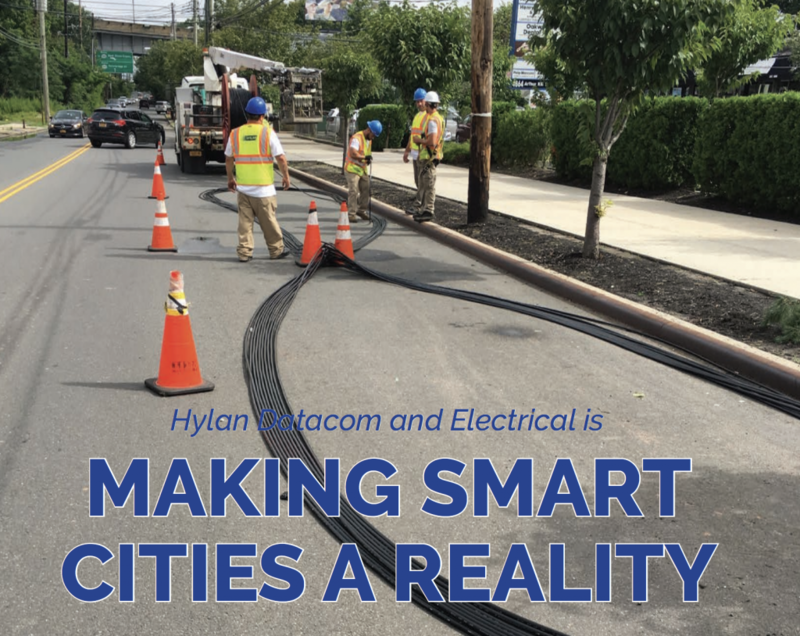 With decades of experience in both wireless and fiber technologies, Hylan has been selected to build out the foundational infrastructure for some of the earliest Smart City initiatives. Hylan is also a major proponent of e-participation and e-government, which involves the use of technology so citizens can get better service from their governments and receive more return for their hard-earned tax dollars. These initiatives involve allowing people to more easily communicate with each other and their government to get their needs heard and acted upon. Finally, Hylan sees the Internet of Things (IoT), as having a tremendous impact on public health. And wireless sensors have the ability to monitor air quality in real-time and inform citizens immediately of unsafe conditions. Read all about Hylan’s Smart City initiatives in SIEDC’s newsletter, and follow us closely for more updates on our initiatives in not just New York, but across the country.